Struggling to find the perfect gift? 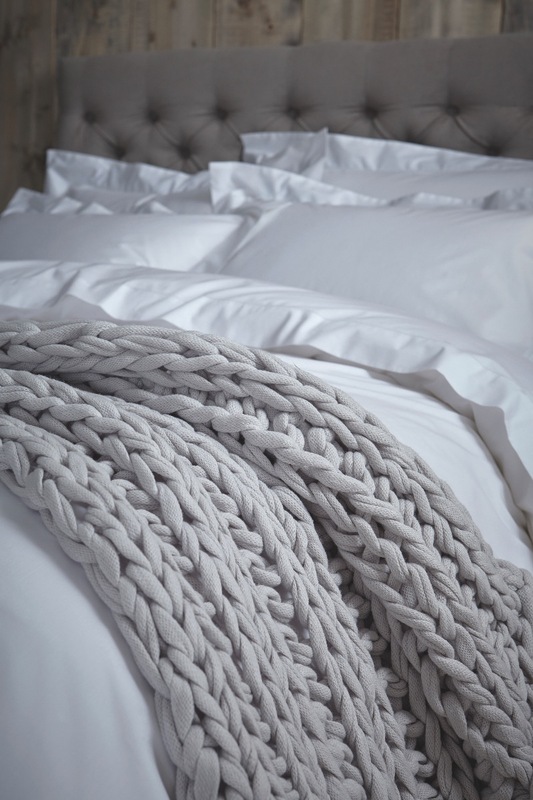 Our range of bedding, throws and cushions are perfect luxury gifts at affordable prices. Take a look at some of our favourite gifts for this Christmas. 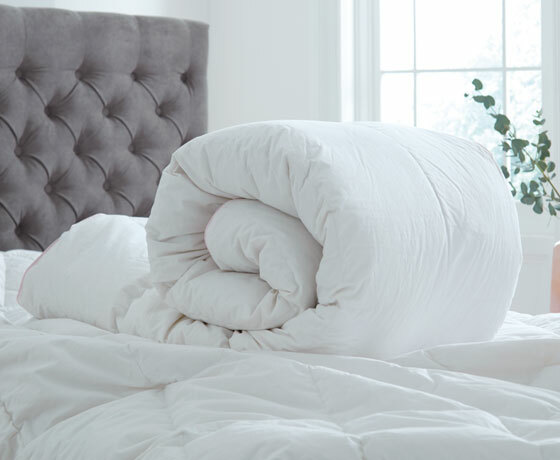 The 100% Indian Suvin Cotton and high 400 thread count of the Mayfair Collection make it the perfect gift for your mother or the in-laws. 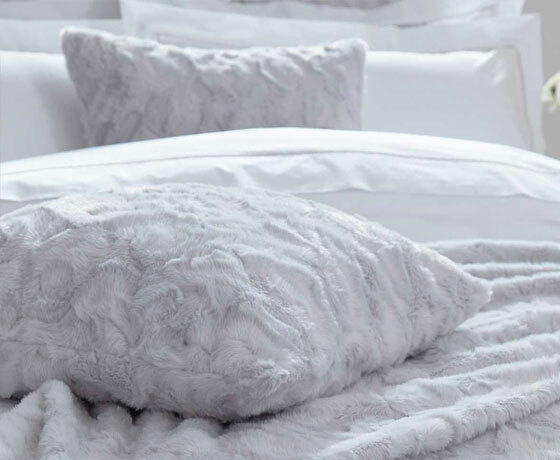 Throws and matching cushions with hand-finished details create a cosy and warm aesthetic.